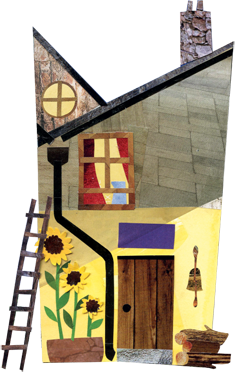 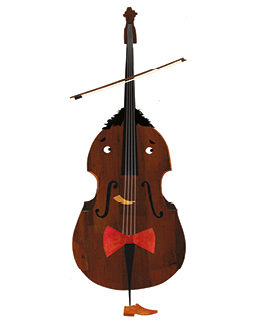 Picture books, audio books, music and more. 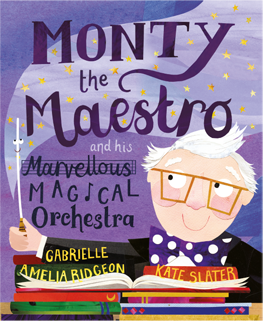 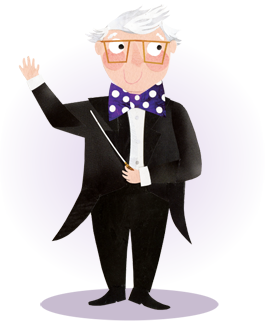 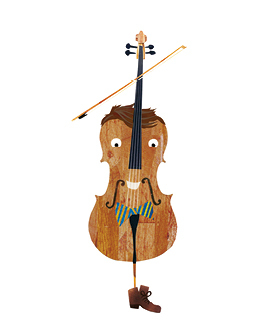 Remember to pop back and visit us regularly as Monty’s orchestra continues to grow. 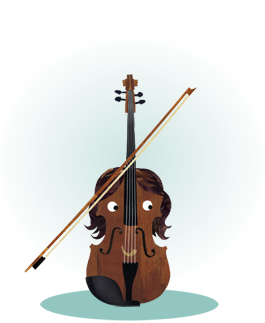 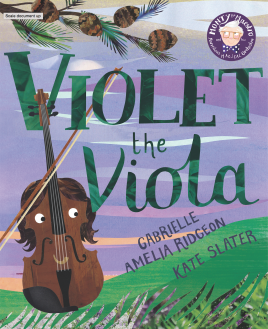 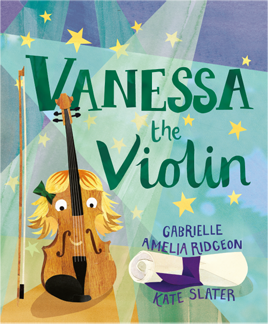 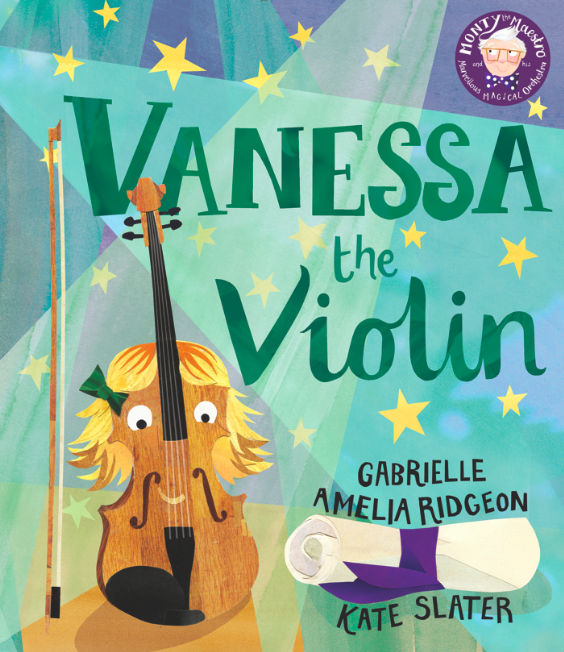 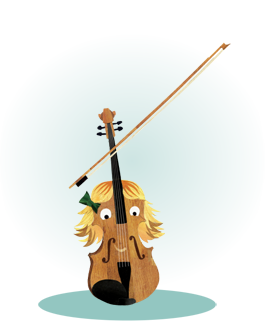 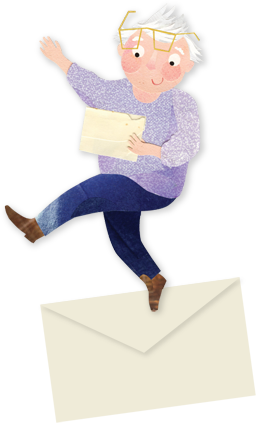  Violet the Viola – Coming Soon!